Don't miss out on one of the city's most legendary collections of painting and sculpture. 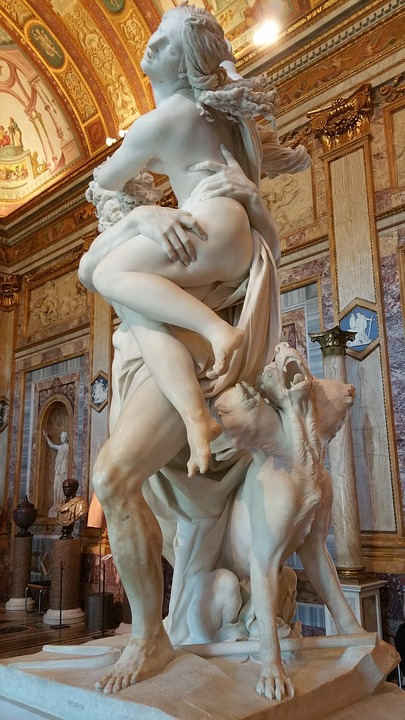 Due to its overwhelming popularity, visitors must book in advance in order to enjoy the Galleria Borghese’s splendid array of sculpture and paintings. 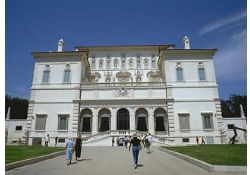 The surrounding property once served as the Borghese family’s country retreat; today, it is an immense public park in the middle of the city (Villa Borghese). 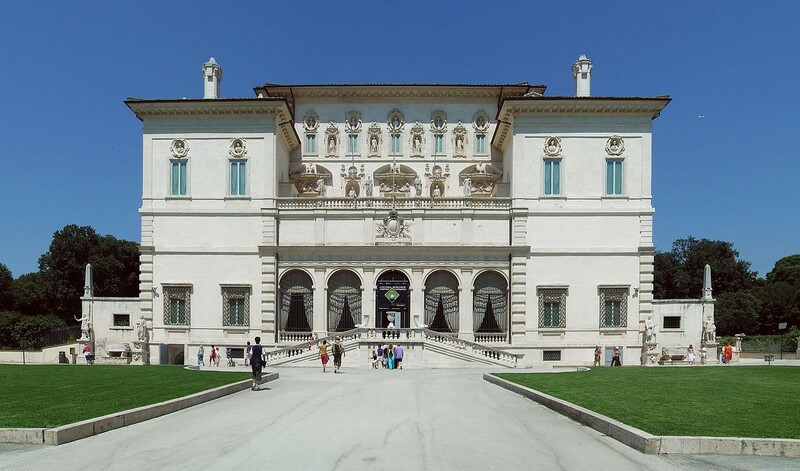 Cardinal Scipione Borghese built the gallery in 1613 for the sole purpose of displaying an art collection that even at the time was considered extraordinary. Most impressive, perhaps, are the numerous examples of baroque sculpture, and particularly a set of early works by Gianlorenzo Bernini, the genius behind the Fountain of the Four Rivers in Piazza Navona. The fiercely emotional quality of Bernini’s subjects epitomizes the Italian baroque style, and his supple rendering of the human form remains unparalleled. In Apollo and Daphne, for example, he captures the nymph’s transformation into a laurel tree with haunting delicacy. Be sure to take a good look at his sculptures from every angle: you will notice that each new glance offers a different perspective. The gallery also holds an entire room of paintings by Caravaggio, Titian’s famous Sacred and Profane Love and a Pinacoteca (Picture Gallery) that includes three Raphaels and a Botticelli. Visit times are limited to two hours only.